Located between Caltagirone and Granieri, in one of the most fascinating areas of Sicily, the Vineyard is owned by the Sallemi family and was established in the '70s. Exposed in the hills, in the midday sun, it extends for about 4 hectares. 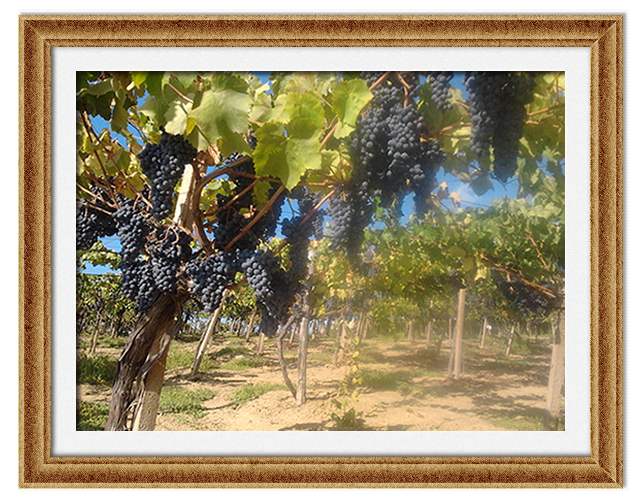 The company is a family business, this feature makes possible a careful and careful attention to the agronomic management systems of the plants and the winemaking processes. The technique and the millstone of the company in which the grapes are processed by the current winemaker are the same used by his father and grandfather. 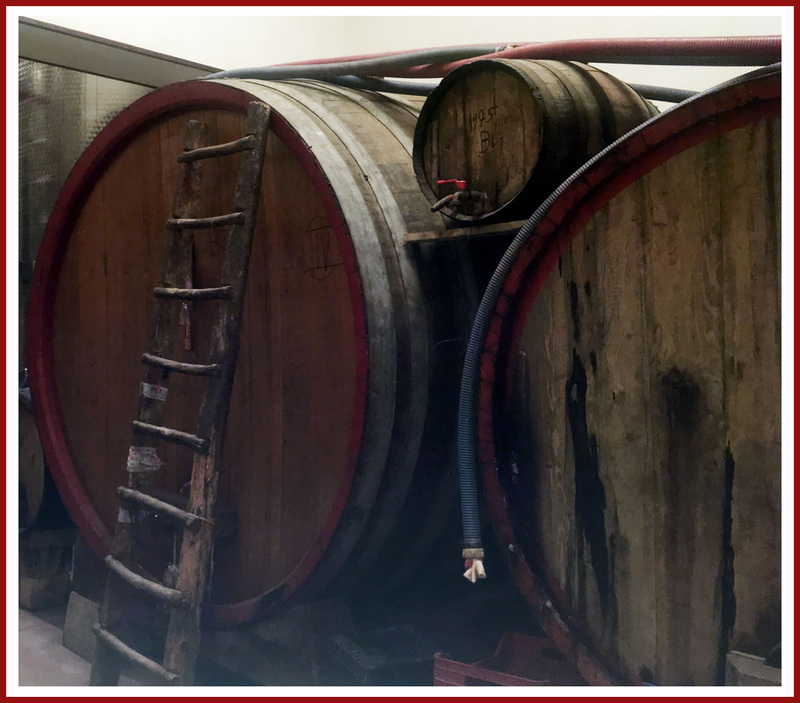 In particular, the grapes ferment in a cement container, useful both to maintain the characteristic yeasts of the wine, and to prevent the grapes from reaching high temperatures during fermentation, thus allowing the preservation of the typical smells and flavors of the Nero d’Avola wine. The company's action is constantly influenced by the deep roots of tradition left by its founding predecessors. The vineyards, cultivated according to sustainability criteria and the wineries managed with the utmost respect for the natural phenomena of transformation of the grapes, give life to wines that have a close link with the territory and that reflect the peculiarities of each individual vineyard. Wines that express the aromas and characteristics of the territory in which they are born, and are kept alive and fragrant for many years.